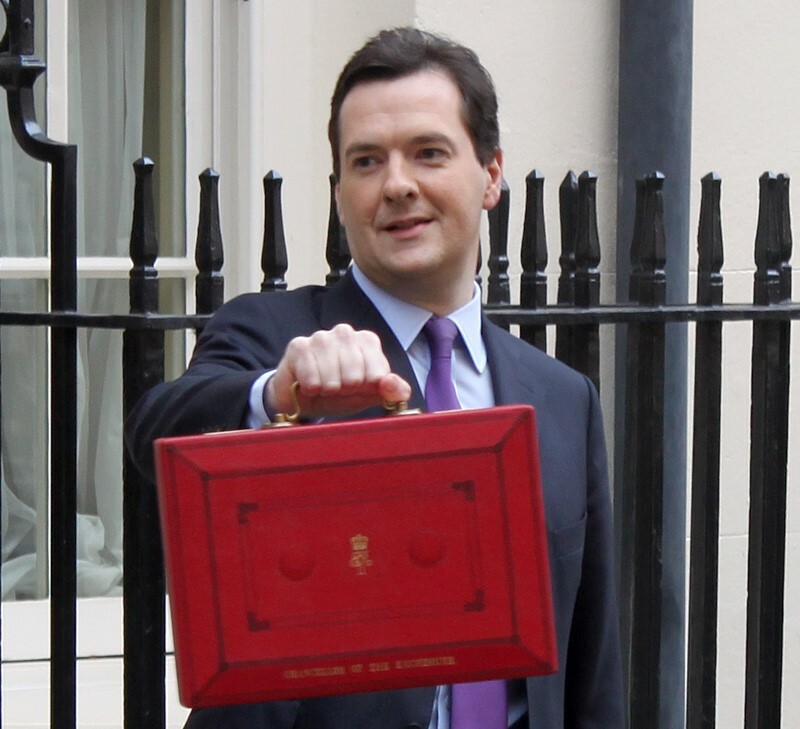 On Wednesday, the Chancellor unveiled his 2016 Budget. Reports have unsurprisingly focused on the sugar tax (which some would argue has provided a distraction from some of the more contentious points of the Budget), the controversial decision to convert all schools to academies, and the significant downturn in economic growth forecasts. Energy announcements were generally fairly low-key: the headline announcements included the scrapping of the Carbon Reduction Commitment (to be replaced by increases in the Climate Change Levy), a big tax cut for oil and gas producers who are struggling with low fossil fuel prices, £730m for new Contracts for Difference (mainly for offshore wind), and some funding for demand response, storage and Small Modular Nuclear Reactors. One of the most glaring omissions, however, was any degree of much-needed clarity around long-term policy priorities and the funding that will be available to meet them. The government has stated its commitment to the Paris climate change agreement, but as several commentators have pointed out, the Budget gave precious few hints at how these targets might actually be achieved. Importantly, there was no comment given in the Budget about the future trajectory of the Levy Control Framework, which caps the amount of money available for spending on low-carbon generation. There is currently considerable uncertainty over the future level of the Levy Control Framework and how it will be set, as explained in more detail in an excellent article by Carbon Brief. At a recent meeting on energy security, I was interested to note the high level of consensus on the importance of clearing up this uncertainty, from a diverse range of organisations across the energy sector. Clarity from government is crucial for incentivising the investment needed to ensure that energy supplies are secure and low-carbon, and was therefore on the wish-list of industry and activists alike. Unfortunately, this week’s policy announcements have been long on rhetoric but short on vital details. Interestingly, the government has decided to adopt the recent advice of the National Infrastructure Commission who argue for increased flexibility of power supplies, with £50m funding for demand response and storage. This is welcome news to those (like myself) who constantly bleat on about the benefits of power system flexibility; flexibility can assist with energy security, carbon reduction and affordability. However, as stated by the head of energy security at DECC, there are no plans to allow demand-side response to compete on an even keel with supply-side capacity in the Capacity Mechanism. Currently, new demand-side response can only receive a 1-year contract, whereas new supply-side capacity receives 15-year contracts and supply-side retrofits receive 3-year contracts. DECC argue that this is because demand-side measures do not require significant enough capital expenditure to warrant longer contracts; however, demand response companies claim that a 1-year contract is too short for firms to invest in flexible demand technology, and one company has even launched a legal challenge against the ‘discriminatory’ contracts. Either way, the difference between supply-side and demand-side contracts somewhat undermines DECC’s claim to have created a ‘technology-neutral’ mechanism. Finally, it is worth briefly mentioning the ongoing saga around Hinkley Point C. The project was not mentioned in the Budget; unsurprising, considering that there is already increasing visibility in the popular press about the ongoing problems with the Hinkley C project, in part due to the resignation last week of EDF’s finance director, citing concerns about its economic impact. There have even been calls in some quarters to start exploring ‘Plan B’ options in case the plant never goes ahead (Swansea Tidal Lagoon, anyone?!). Nevertheless, the question remains about how to reconcile the enormously high costs of financing the Hinkley C project with downward pressure on overall energy spending, a question that George Osborne is currently attempting to steer well clear of. Uncertainty over the future of Hinkley C is hindering investment decisions by many in the energy industry. Attempts to shift the nuclear debate into a rather more optimistic territory by focusing on investment for Small Modular Reactors are being somewhat hampered by an elephant in the room which just keeps growing. With this in mind, it is welcome news to hear that the Energy and Climate Change Committee has called on the head of EDF, along with CGN, Horizon and NuGen, to give evidence about the future of nuclear power in the UK. Overall, there were few surprises for the energy sector in the Budget. Considering some of the shock announcements of recent months, this may have left some breathing a sigh of relief. However, in terms of incentivising investment in secure, low-carbon energy moving forward, some much-needed policy detail was conspicuously absent. In this instance, no news may not actually be good news. 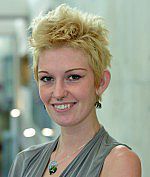 Emily Cox is a Research Assistant and PhD student with the Sussex Energy Group at the University of Sussex. She is a researcher on the ‘DiscGo’ project on discontinuity in socio-technical systems, with a focus on power and incumbency in the UK nuclear industry. For her PhD she is researching electricity security in the context of a low-carbon transition, developing a methodology which can be used to assess low-carbon transition pathways for their resilience, affordability and sustainability. Emily is also currently a research intern at Oxford University, examining the role of the public in meeting the UK carbon budgets. Emily has 3 years’ experience as an Associate Tutor at the University of Sussex, tutoring an MSc in Energy Policy and an undergraduate module in energy transitions. She recently worked for the Royal Academy of Engineering, undertaking research into the social and economic impacts of electricity shortfalls. She has also spent time working for E.ON Technologies at the Ratcliffe-on-Soar power station, researching energy security, district heating, distributed storage, and the UK Capacity Market, and previously worked as an area coordinator for Greenpeace. ‹ Should Fracking Decisions be made locally?